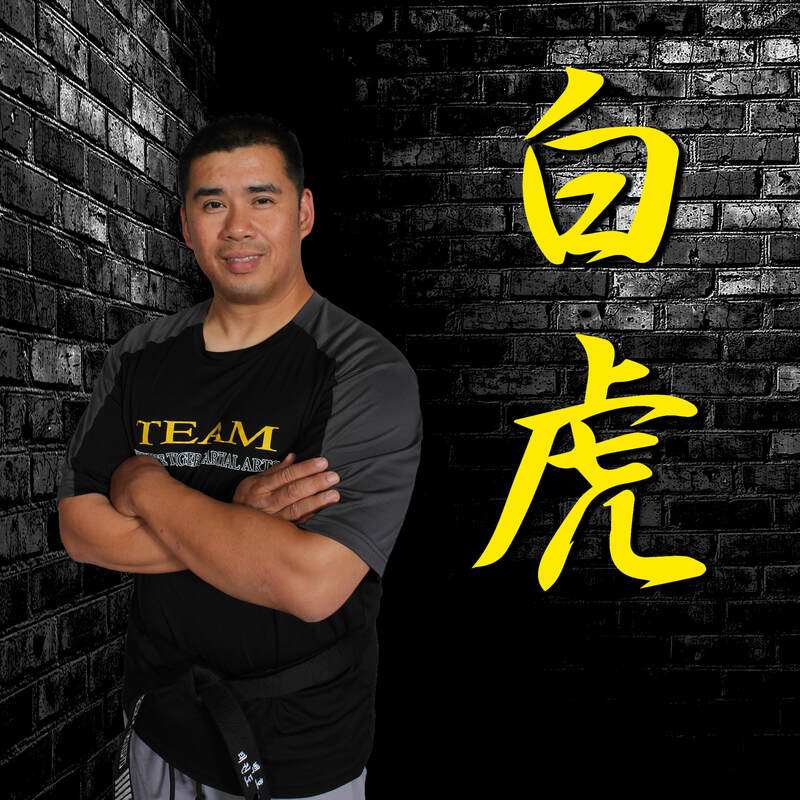 Master Trinidad started his martial arts training at the age of 10 and currently has over 35 years of training with over 30 years of instructing. Martial Arts has been a life long passion and he has studied a variety of martial arts styles in which he holds ranking in. White Tiger Martial Arts was opened in 1998 and continues to serve the community. Many agree that our Academy is more of a family which is noticable by the way our staff interacts with our members. Master Trinidad believes that martial arts, taught the right way, can enhance anyone's life especially those of children.